Highster Mobile is a very powerful and useful cell phone monitoring app. Ideally suited to monitor your children or employees, Highster Mobile is one of the most advanced cell phone tracking and monitoring software used to confidentially record text messages or track call information from a specified mobile device. This is one of the most sufficient applications used for remotely monitoring all activities of a specific mobile phone from anywhere in the world. This application is very easy to install either through over the air links (OTA) by directly typing into the cell phone’s web browser or by directly transferring the application from computer to the target mobile through USB cable or via Bluetooth connection. Cell phone monitoring software is a useful application that can be used to efficiently and frequently monitor any individual’s actions or movements. If you want to urgently get monitoring cell phone software, look for it in online stores or install the instant download provided on our webpage. Online stores provide a range of spy cell phone software models and you can quickly download one to install in the cell phone you wish to monitor. 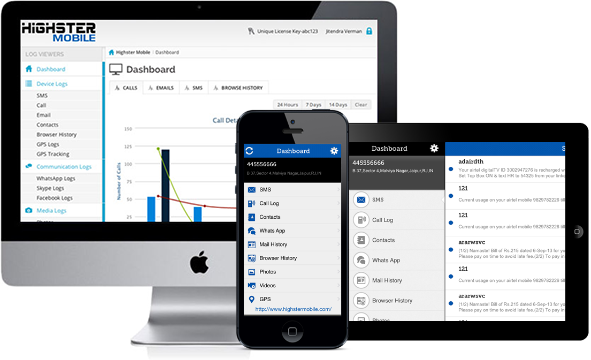 There are many sites that offer cell phone monitoring software, which enables you to use such software. Free cell phone monitoring versions usually have limited features. If you wish to enjoy extensive features of monitor cell phone software, check out a full paid version which offers different types of spying facilities. This will enable you to monitor not just a call, but also various types of messaging and voice mail thus enabling you to gain the complete benefits of call and message recording. Uninstall the app without touching the target phone. Secretly take a picture using the target phones camera. Log in from any mobile device or computer. Remotely lock target phone in case of theft or danger. See all notes stored on target device. See all calendar activities on target phone. Receive alerts when a pre-defined word or term is detected on the device. Blocks installation of pre-designated apps. See all SnapChat data even after it has been viewed and can no longer be accessed by the SnapChat app.